Being in the customer service industry can sometimes be challenging as people involved in its processes deal with different kinds of customers and clients on a daily basis. 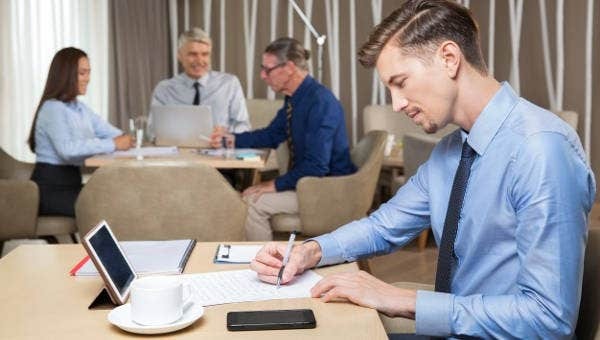 However, there are also a lot of advantages that you can get should you be hired for a customer service position which is why the competition for customer service work posts is truly evident. 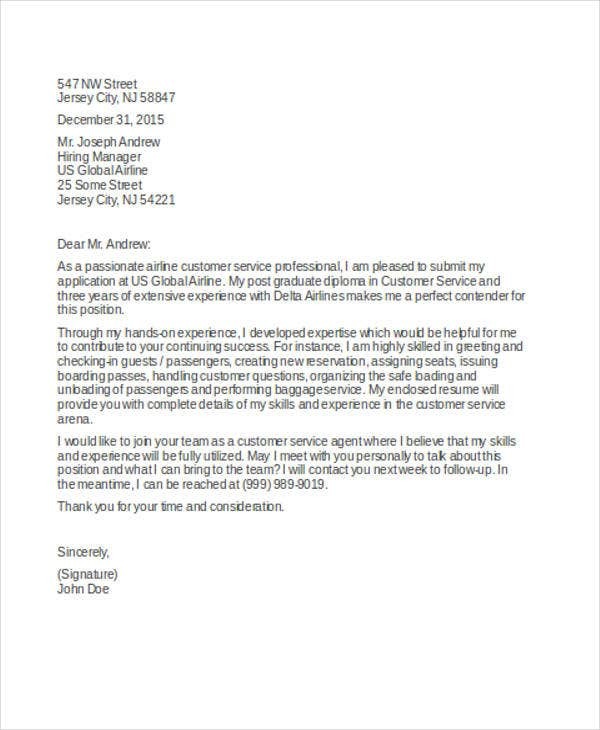 One way of assuring that you can outshine your competitors is by using a well-curated customer service cover letter. 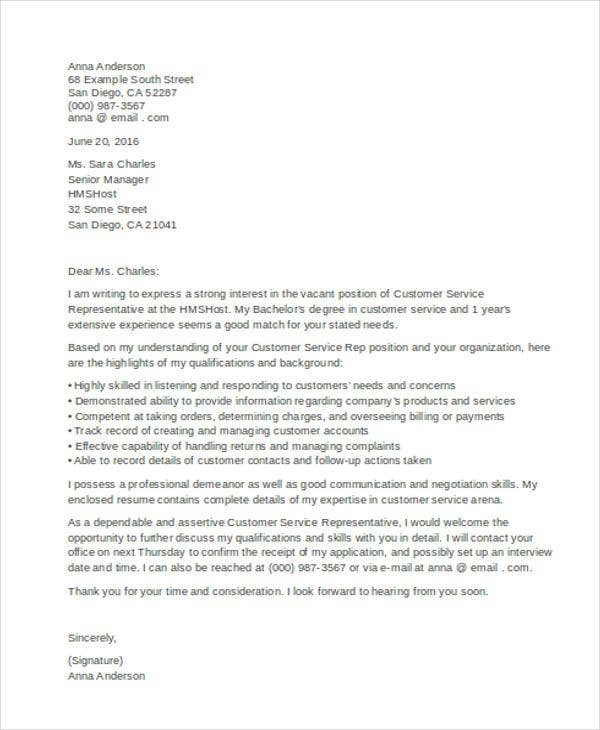 This article is a compilation of samples of customer service cover letter templates. 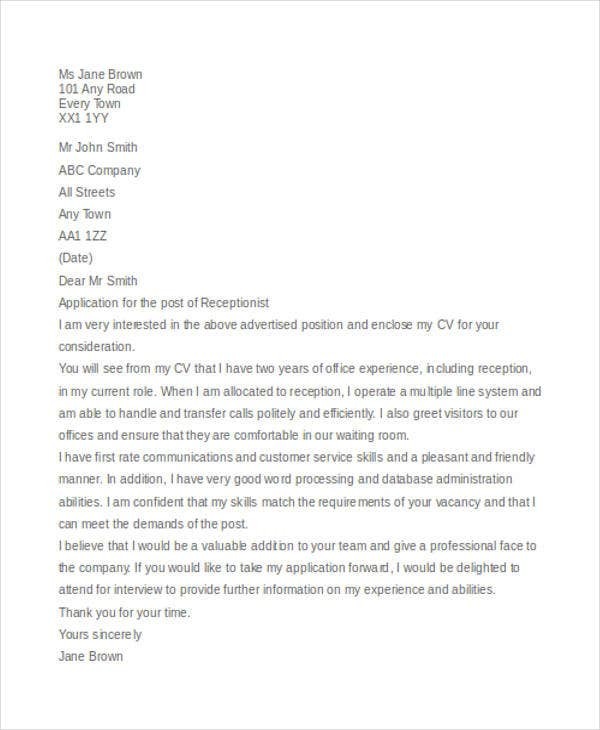 You may easily download our templates and use them as guides in creating your own cover letter if you are applying for a customer service position. 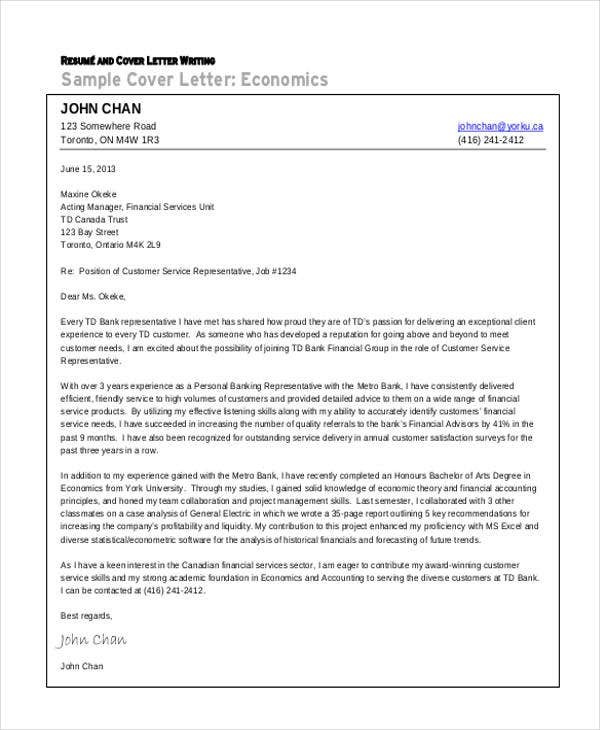 Other than that, we also have downloadable samples of Cover Letter Format and Email Cover Letter templates for additional references. Your ability to respond to customers concerns and inquiries at the fastest time possible. 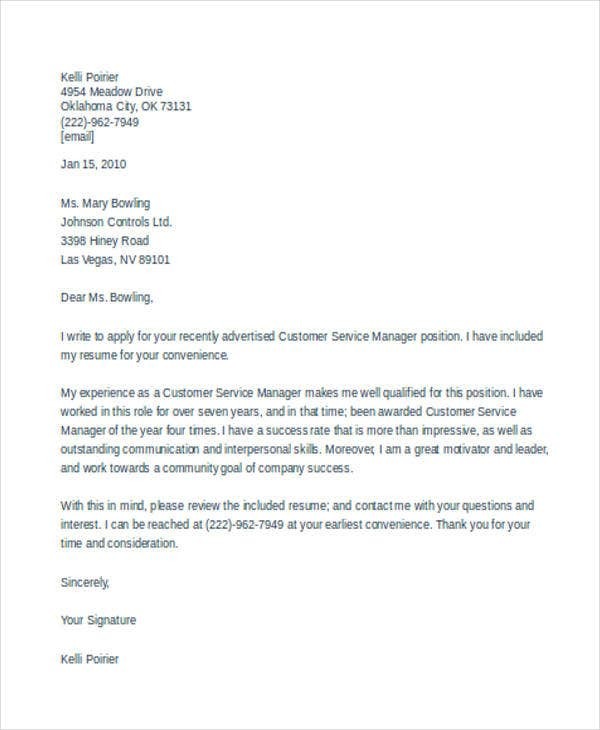 We can provide you with more samples of Job Cover Letter Templates and Word Cover Letters in the provided links if you want to have references in creating cover letters that are used in various industries other than in customer service. What Are the Steps in Writing a Killer Cover Letter? 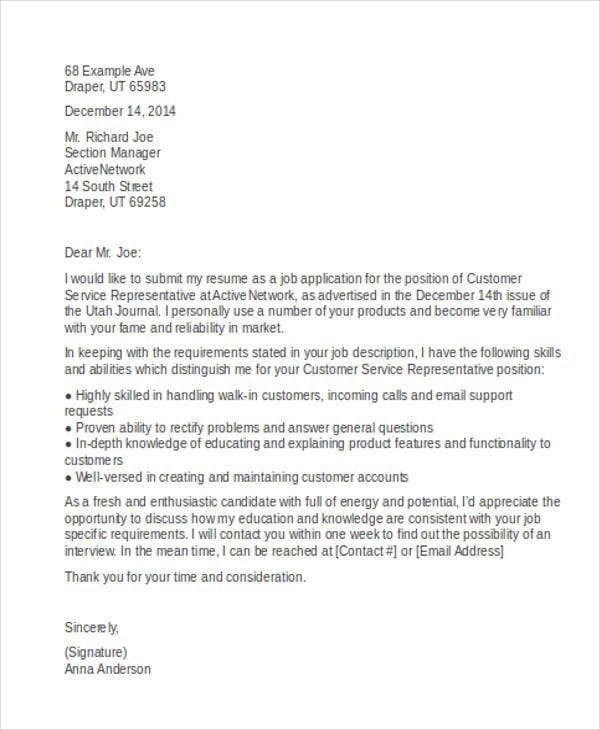 Other than our samples and templates of Customer Service cover letters, our samples of Sales Cover Letter Templates and Entry-Level Cover Letters are also available for download. Do not copy what is in your resume, only use them as a reference. 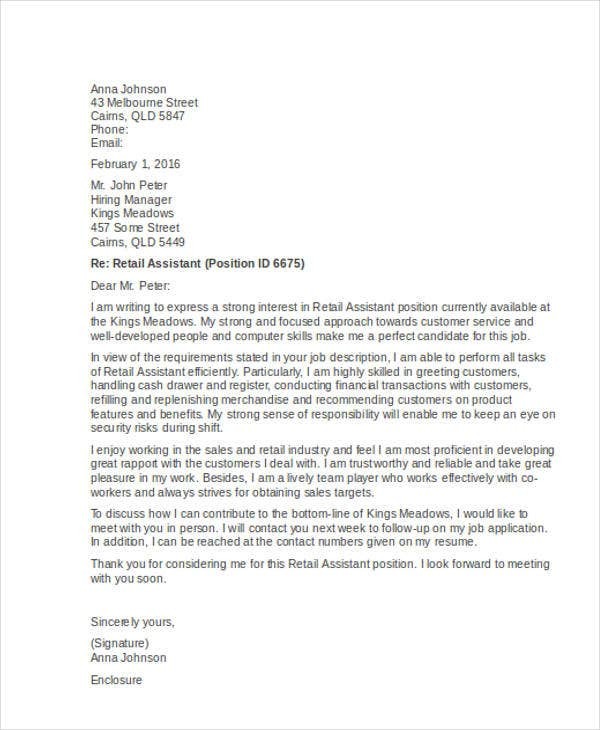 Be direct with your desire to get hired for the position that you are applying for. Back it up with your competencies and skills that make you qualified for the position. 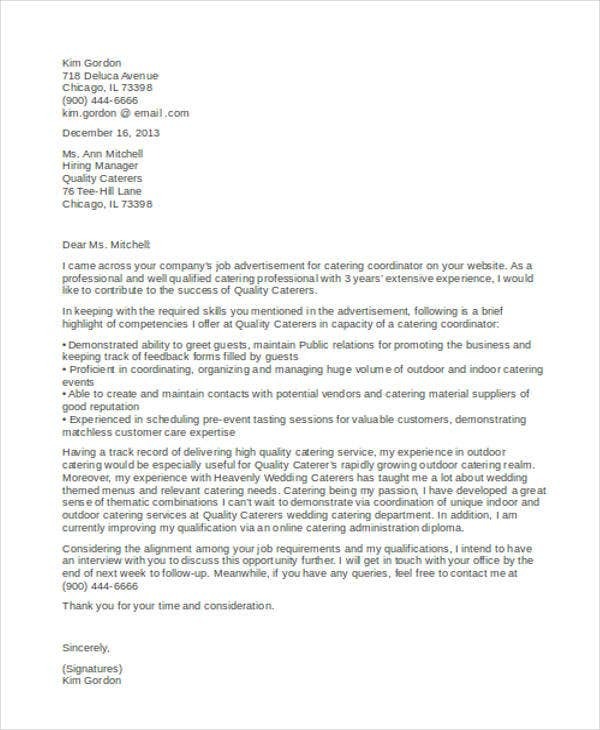 Always maintain the organization of the content of your cover letter. Give focus on your professional work experiences. Discuss items that can further help your application especially your technical skills. Be aware of grammatical errors. 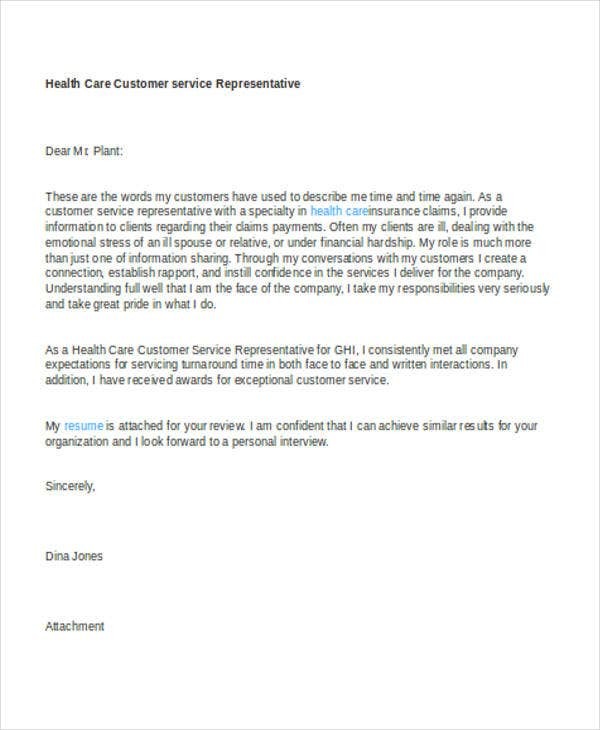 Maintain the professional mood in the creation of your customer service cover letter. 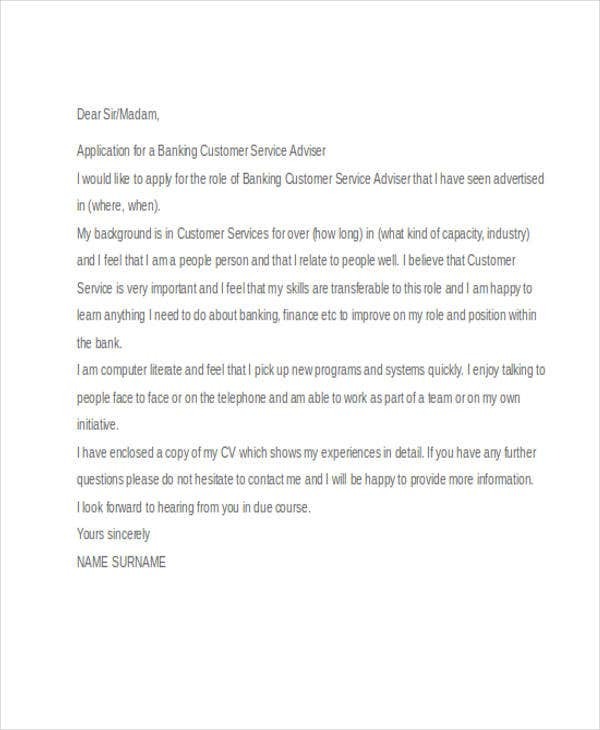 Other than our Customer Service cover letter templates and samples, you may also want to download our General Cover Letter Templates for additional references.